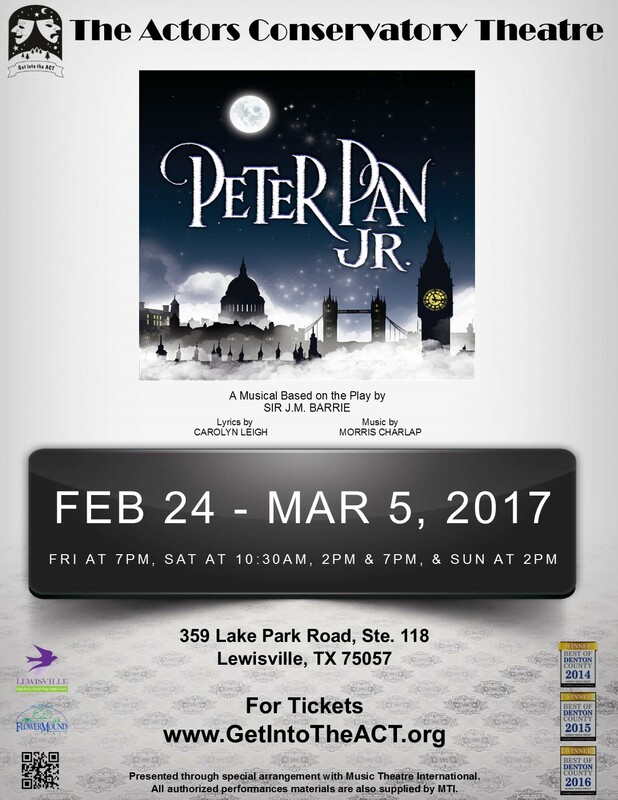 A mysterious boy named Peter Pan flies in the Darling family’s nursery window and entices Wendy, John and Michael to go with him to a magical place called Neverland. With the help of a little pixie dust from a fairy named Tinker Bell, they are able to fly away with him and encounter the real (yet deadly) land of their imaginations and dreams – a land where they never have to grow up! After many adventures there. Wendy convinces her brothers that they must return to their parents. Peter’s entire band of Lost Boys have enjoyed having a mother (Wendy) so much that they decide to go with them to the real world. Peter alone stays behind – he thinks parents and growing up is terribly overrated. As they exit the hideout, however, the children are captured by the evil Captain Hook and his pirates. Tinker Bell prevents Peter from drinking the poison Hook has left for him, and Peter rushes to rescue the others and do battle with the Captain. Will the children ever return to their parents? What will happen to Peter Pan?